In one of his latest novels, Our Kind of Traitor, Le Carré provides a tale of espionage that makes one cheer and hope for the villain to win, or at least survive. Perry and his girlfriend, Gail, befriend Dima, a Russian money-launderer, in Antigua while on vacation. 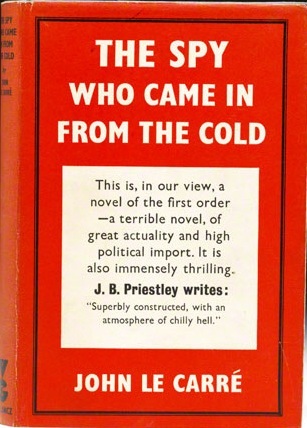 John le Carré has been writing memorable novels for decades, and God willing, will continue to do so for a few more. In one of his latest novels, Our Kind of Traitor, Le Carré provides a tale of espionage that makes one cheer and hope for the villain to win, or at least survive. Perry and his girlfriend, Gail, befriend Dima, a Russian money-launderer, in Antigua while on vacation. Dima, recognizing Perry is from London, has motives to turn state evidence against his illegal enterprise and the Seven Brothers in dire hopes of saving himself and family from certain death. 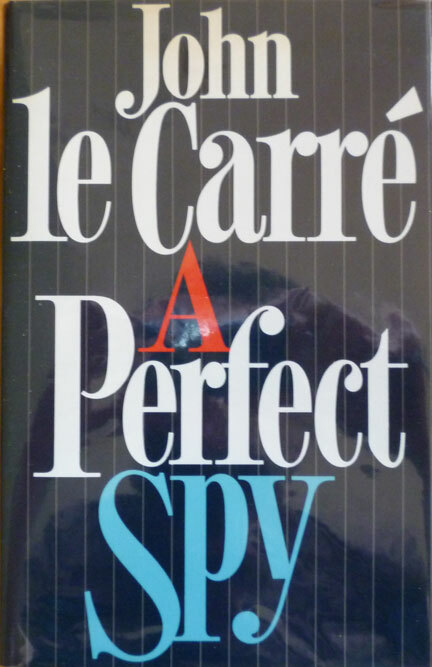 But what makes this novel a Le Carré novel is the author’s ability to interweave various points of view into a seamless story line, while bringing each character to life through rich descriptions and telling dialogue. In Our Kind of Traitor, Le Carré opts for the short and frequent point of view changes, one almost every other page, and it makes for a fast, gripping read. In doing so, the action does most of the telling with reflection being summoned only at key points in the plot to allow the reader a chance to gather her bearings and ask the necessary questions that remain unanswered. The short “snapshots” are as short as two paragraphs or as long as a few pages, just long enough to capture the scene in vivid detail and have the action channel the necessary information to its reader. 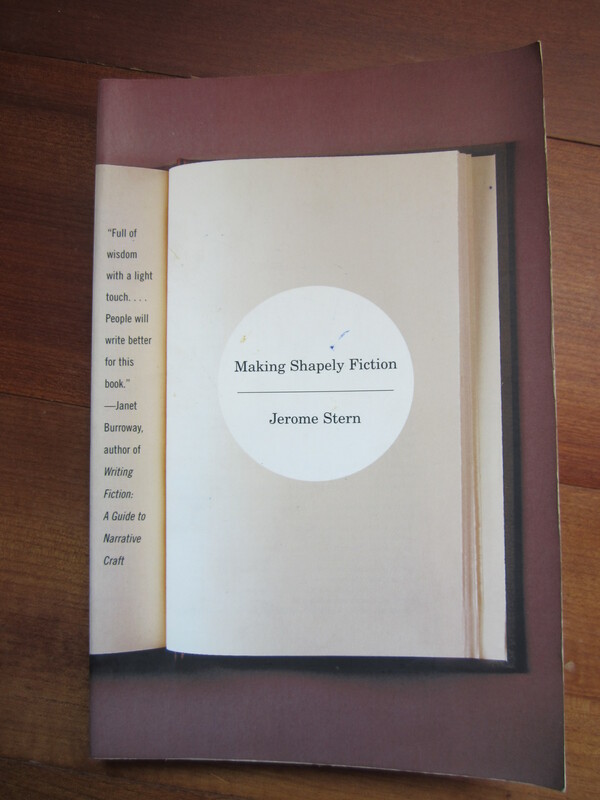 “The point, though,” Jerome Stern writes in Making Shapely Fiction, “is to let the snapshots do most of the telling” (50). From the handbag she nearly left in Ollie’s cab, Gail fishes out her mobile and checks it for new messages. Finding none, she scrolls back. I HAVE BETRAYED MY FATHER I AM SHAME. YESTERDAY WE BURY MISHA AND OLGA IN BEAUTIFUL CHURCH MAYBE I JOIN THEM SOON. PLEASE INFORM WHEN IS NORMAL TO VOMIT IN MORNINGS? If she’s pregnant, she needs me. If she’s not pregnant, she needs me. If she’s a screwed-up teenaged girl fantasizing about killing herself, she needs me. I’m her lawyer and confidante. I’m all she’s got (82). In less than a page, Le Carré captures the intensity of a teenage pregnancy, through cell phone messages no less, and the urgency of Gail’s affection for the daughter of a Russian mobster, Dima, who is becoming more friend than foe. (c) sets up Dima as father and grandfather figure who would do anything to save his family, transforming him from villain into hero, to some degree—interpretation is left open to the reader. 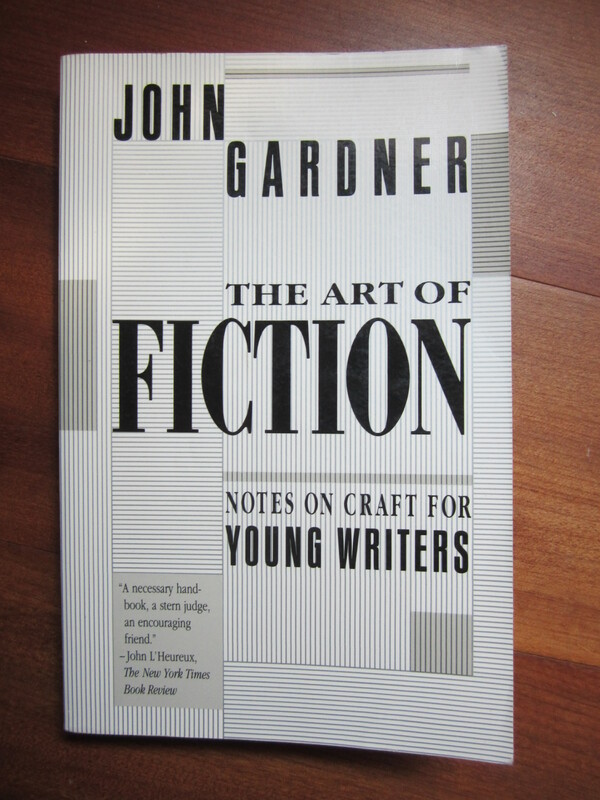 “the writer, in other words, has organized his continuous action as a group of scenes or scene-cluster segments, loosely, ‘episodes’” (180). The scene-clusters, for this particular novel, enhance the story and characters’ struggle rather than detract. Dima is one character that rolls from one shape to the next, rounding him out, in the end, as a man who the reader can weep for, rather than a villain to rebuke and dismiss with the angst of disgust. 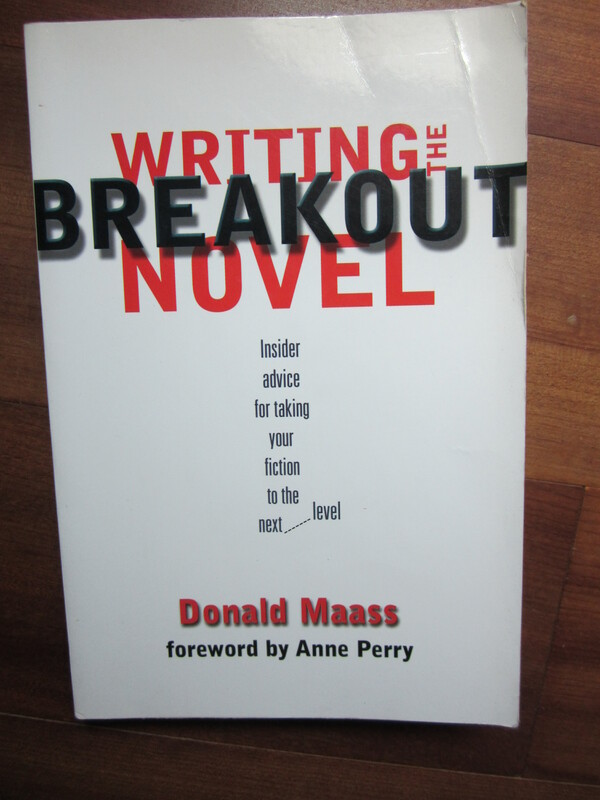 “Characters in breakout fiction may seem realistic, even average,” writes Donald Maass, of Donald Maass Literary Agency in New York, “but they are bigger than their circumstances. They do not just suffer, but strive. They do not practice patience, but act. They do not merely survive, but endure” (108). Dima is one such character who at the beginning of the novel is an average Russian mobster, albeit if his passion is playing tennis, and by the end, a man more than his unsavory life and actions, a man with a family, tormented by his deeds, mostly learned in a Russian prison in order to survive. And above the collar, tipped to one side in appeal, eyebrows raised in invitation, the creaseless face of a fifty-something man with soulful brown eyes beaming a dolphin smile at him (7). Under the sodium lights, Dima’s face became a flickering death mask (303). Or perhaps—always perhaps—Dima was too full to speak, or to look back, or to look at him at all. Perhaps tears were pouring down his face as he walked towards the little plane with one surprisingly small foot in front of the other, as neat as walking the plank (304). How can one not feel for a man, despite being friends with scum from the four corners of the world, some being intelligentsia from London, who holds a “dolphin smile” in his eyes and comes to the close of his story who holds on his face a “flickering death mask” with possible tears in his eyes, even though he is stepping to a destiny, in his mind, of escape and freedom in London. “The actions you give your characters should be densely informative,” writes Stern, “If her actions are rendered vividly, we know [the character] without entering her mind in great depth” (97). 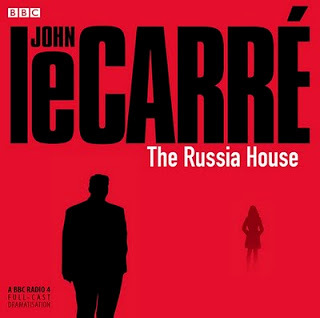 Le Carré successfully enters the minds of his characters and in doing so he cares for his characters as much as any writer and this also shows in the dialogue the characters use. Dialogue, like clear and precise episodes and character development, is just as important to any novel’s creation. Le Carré continues to enthrall his readers with dialogue snippets that beckon the reader further inward into the characters’ minds and their stories they wish to tell. “those who are having the conversation are speaking in a kind of private code. It is the sense that the language they use and the references they make up tap a common well of knowledge that they alone are privy to” (47). Le Carré, as any master knows, does this frequently and considerably well. Obviously, this dialogue is within a scene of one man questioning, or to roughly put it—interrogating, another man. The dialogue reads quickly, but most importantly, however, is that the speech reveals something about each character in as few words as possible. The interlocutor, one can determine, knows his job and which questions to ask, while encouraging the participant, if one may call him that, along the way. The person answering, which is Perry, is being as forthcoming as possible and simply wants to help the British intelligence community get their man. Le Carré understands that dialogue is a precious tool for a writer to convey information while speeding the action along. Our Kind of Traitor is one of John le Carré’s finest novels because it offers the reader a complex world of vicissitude through compassion by using character development, short but informative episodes, and active dialogue that reveals more than tells in this story of high-class espionage entwined with average every day human caring. Bauer, Douglas. 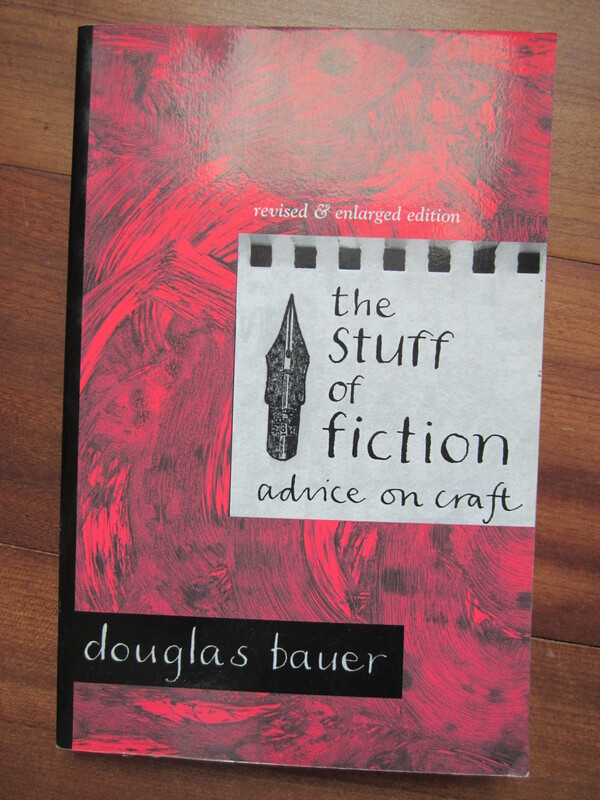 The Stuff of Fiction: Advice on Craft. Ann Arbor: The University of Michigan Press, 2006. Print. 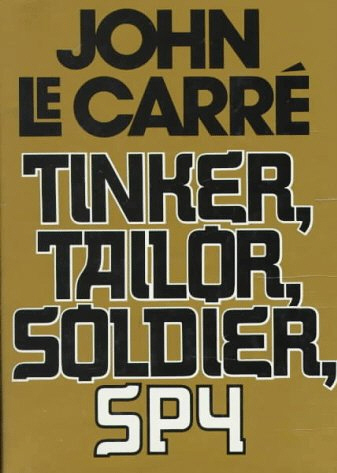 Carré, John Le. Our Kind of Traitor. New York: Penguin Books, 2010. Print. Stern, Jerome. Making Shapely Fiction. New York: W.W. Norton & Company, 1991. Print. Remarkable! Its genuinely remarkable piece of writing, I have got much clear idea about from this piece of writing. lateг on. I want to encourage conmtinue your great writing, have a nice day! career and truly hitting the details.